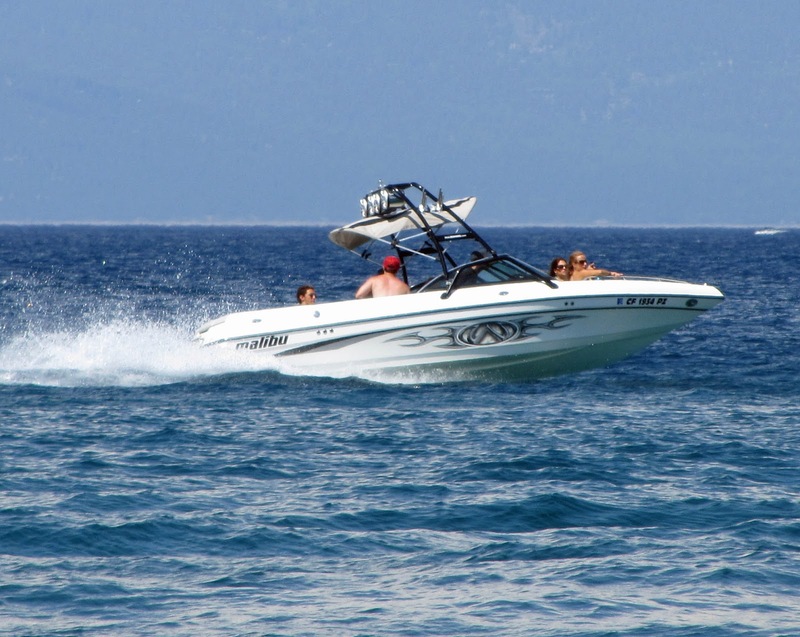 The El Dorado County Sheriff's Office was called Friday afternoon regarding a possible drowning in Emerald Bay. A 17 year-old boy jumped into the water from the family boat and was attempting to swim 25 yards to Fannette Island. He went under and never surfaced. A dive team searched the bay and found the body Saturday morning at a depth of about 72 feet. The victim has been identified as Jabon Lamar Green. The cause of death is believed to be drowning, but the death is still under investigation. 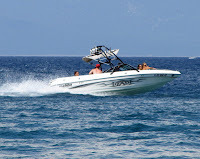 The last deadly water accident on Lake Tahoe involved a collision between 2 jet skis on July 24th at Incline Village.